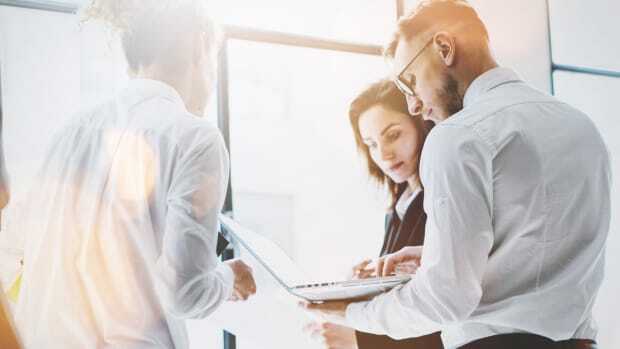 In May 2018, the Financial Crimes Enforcement Network’s Customer Due Diligence Requirements for Financial Institutions became effective. Three months later, Thomson Reuters partnered with ACAMS to conduct a survey of 253 anti-money laundering compliance leaders related to processes and activities used in response to “know your customer” requirements. The responses showed the impact the CDD Rule has had – and will continue to have – on the operations and practices of financial institutions. The survey shows organizations spent resources and time to address the new requirements, added staff and enhanced technological capabilities. 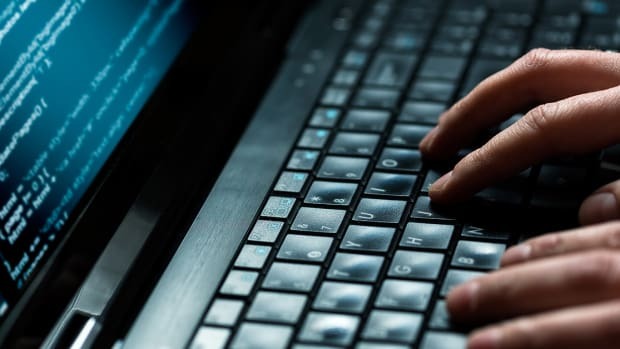 Organizations also fine-tuned their typologies for alerts around CDD issues and sought to improve their response time to red flags with an eye toward addressing potential fraud and money laundering. 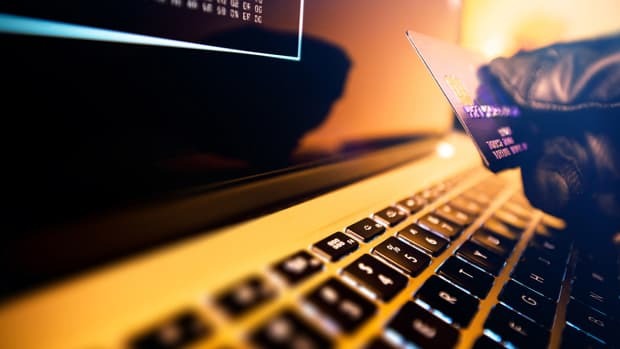 To meet the identity verification requirements under the CDD Rule, more organizations are insisting on a comprehensive collection of information required by the rule at the outset of the customer relationship. 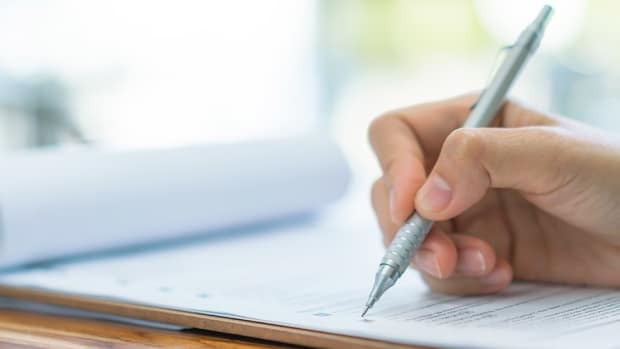 For example, survey responses show information needed for enhanced due diligence is collected at the time of account opening to meet “know your customer” requirements while addressing beneficial ownership issues. The CDD Rule requires organizations to develop customer risk profiles based on the nature and purpose of customer relationships. The implementation of this requirement is visible from the increase in use of customers’ statements of expected activity to develop the customers’ risk ratings. 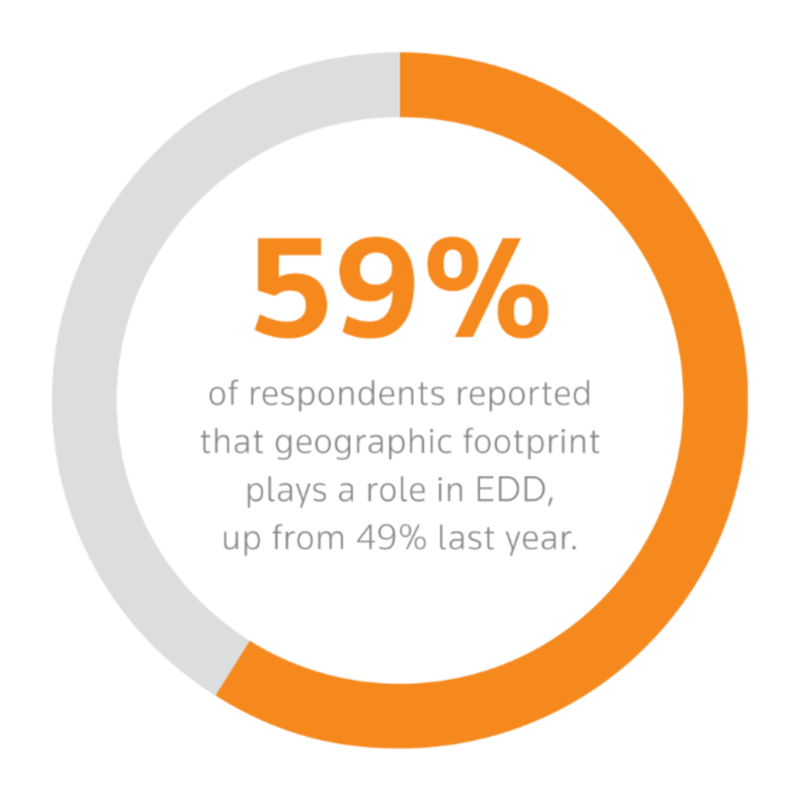 Survey respondents also reported an increased effort to understand the operations of customers by utilizing information associated with their geographic footprint in creating risk profiles and preparing for any associated EDD. Process changes abound, including a jump in the use of central records management systems. In addition, there was a notable shift in speed in clearing red flags raised by assessment processes. 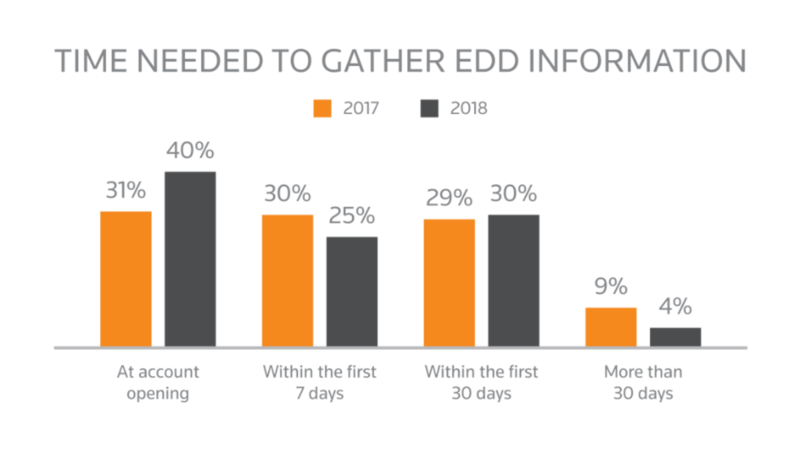 A growing number of respondents reported clearing alerts within one day rather than the three noted in the 2017 survey. However, despite the quicker pace, the number of reports generated for both false positives and false negatives remained relatively stable. Notably, staffing appears to be a space in which many organizations are working to increase efficacy of process to keep CDD rule compliance on track. 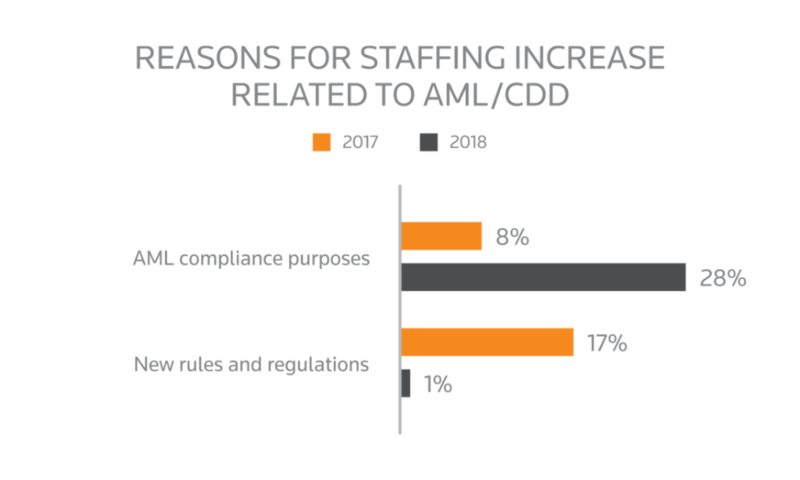 For example, the survey found 42 percent of respondents anticipate an increase in staffing related to AML and the CDD Rule. Of those, 28 percent of respondents anticipate an increase in staffing for AML compliance purposes compared with 8 percent in 2017. On the other side, respondents expected only a 1 percent increase in staff attention to new rules compared to 17 percent in the 2017 survey. 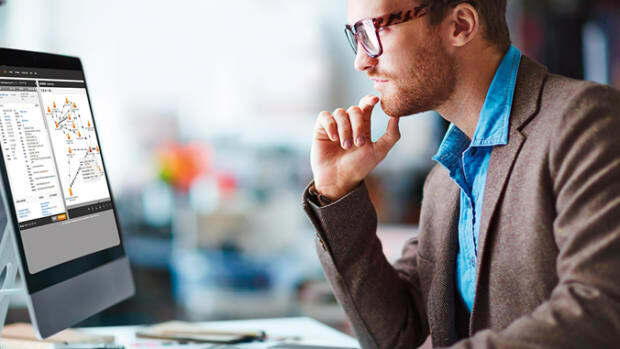 Key differences in process, efficiencies, technologies and staffing have been set in motion for organizations due to the CDD ruling, and most organizations are working to find the best ways to operate and remain compliant. 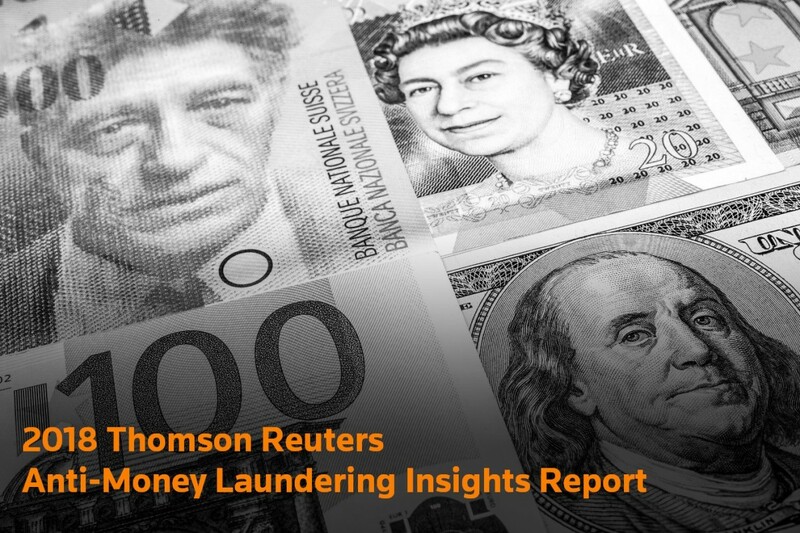 The 2018 Thomson Reuters Anti-Money Laundering Insights Report provides a comprehensive analysis of the survey findings to help organizations better understand the current state of the industry. Sign-up here to download your copy of the full 2018 Thomson Reuters AML Insights Report.